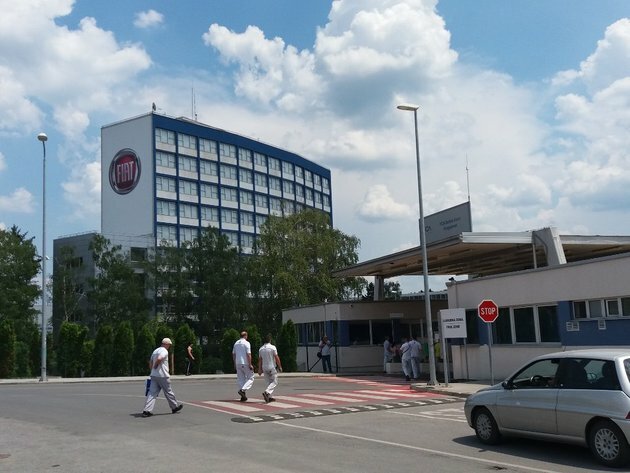 Following a two-month break, the production of 500L vehicles in two shifts was resumed today at Fiat Chrysler Automobiles (FCA) Serbia, with 410 vehicles to be produced each day, the trade union of FCA in Kragujevac told Beta. The president of the trade union, Zoran Markovic, says that there were no announcements of talks with the company’s managers today. Markovic said earlier that workers are usually notified at the beginning of each new calendar year about the organization and the production plans. He says that, from the aspect of the factory’s production capacities and the employees’ salaries, it is important for the factory to start producing a new model or find another way to fully engage the production capacities.